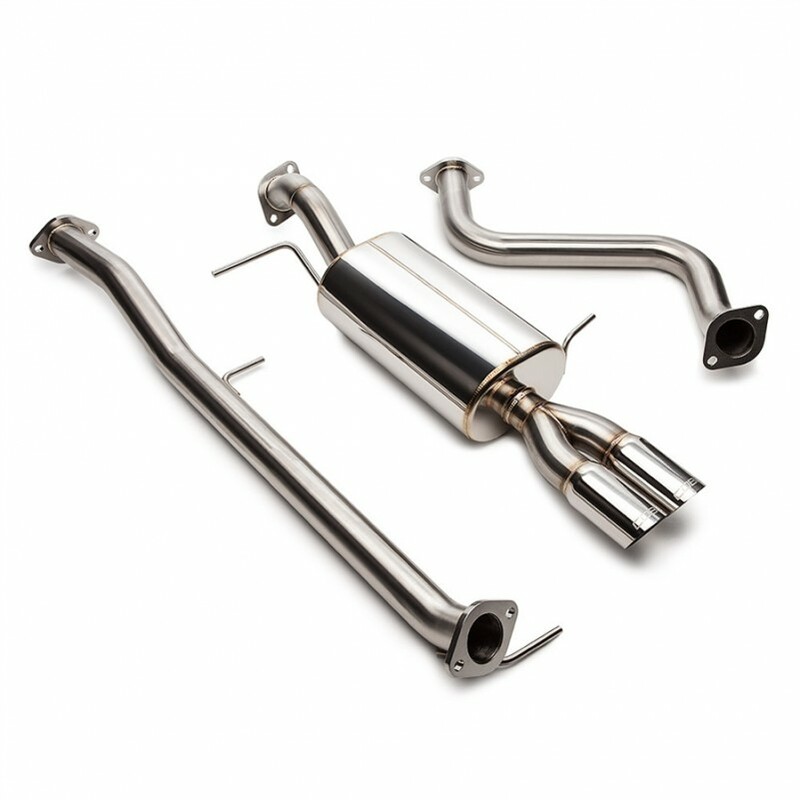 Wanted to dedicate this thread to Exhausts manufactures for the Fiesta ST. I'll be updating this thread with information as they are available. If anyone has information, please feel free to add to this thread. I'll be updating this thread as more information are posted. Thought I'd start things off here. Finally got a vid of my custom non-res catback. 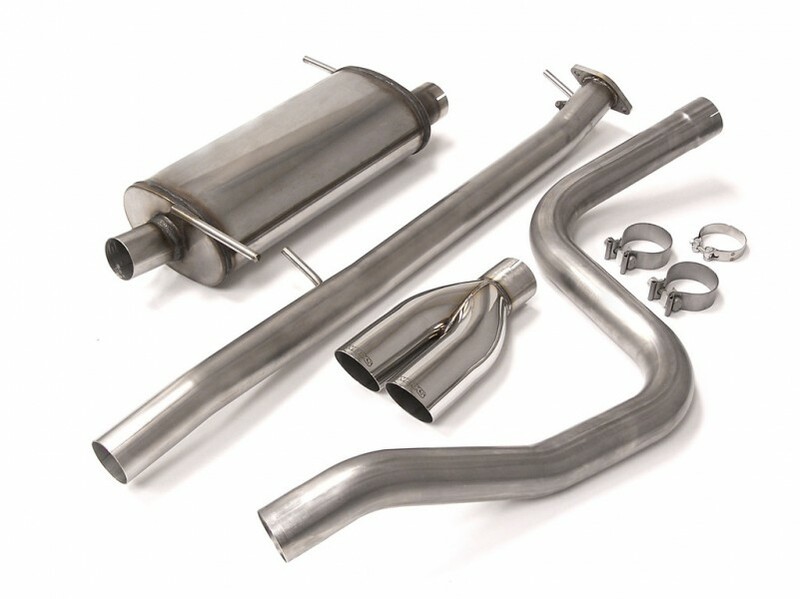 Full stainless steel, 200 cell cat, made by HiTech Mufflers here in Sydney. They do top stuff, all custom made and fabricated in Bathurst NSW. The sounds seems to be off a little bit in the vid. God knows why that is haha. I made three recordings. All off a bit. This seems to be the best one! Raspy, crackly, and just enough tone without being overly obnoxious. I must be getting old, too noisy for me. 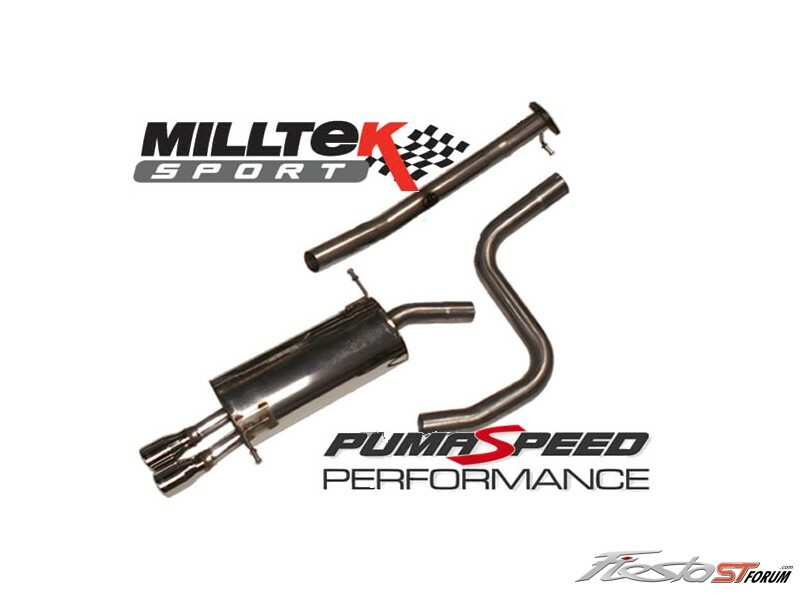 I would need a resonator or even a 2nd small straight through muffler lol. It's not as loud as it seems. The mic is literally right next to the exhaust in the vid. So it's full on. It's deep, crackly, and a bit of boom. Not overly loud. I've been down the resonator road, and a month after doing one, I wish I had gone non-res. 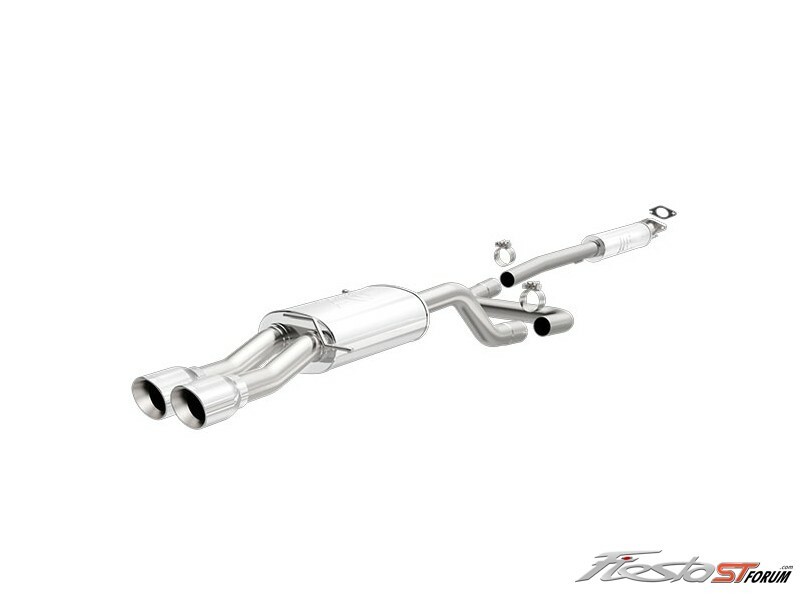 With a res, it's not going to be much louder than stock. im gonna wait for Magnaflow to put one out. 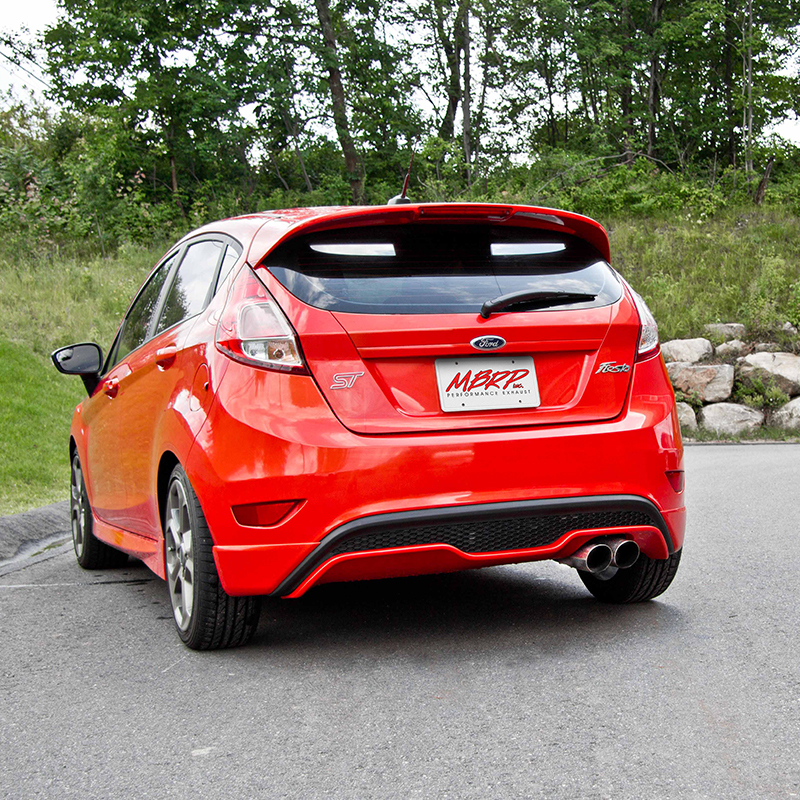 the exhaust they have for the stock fiesta sounds amazing. Any Drone inside the car while driving ?? Like at highway speeds in top gears? Hey ConST thanks for the sharing the video. 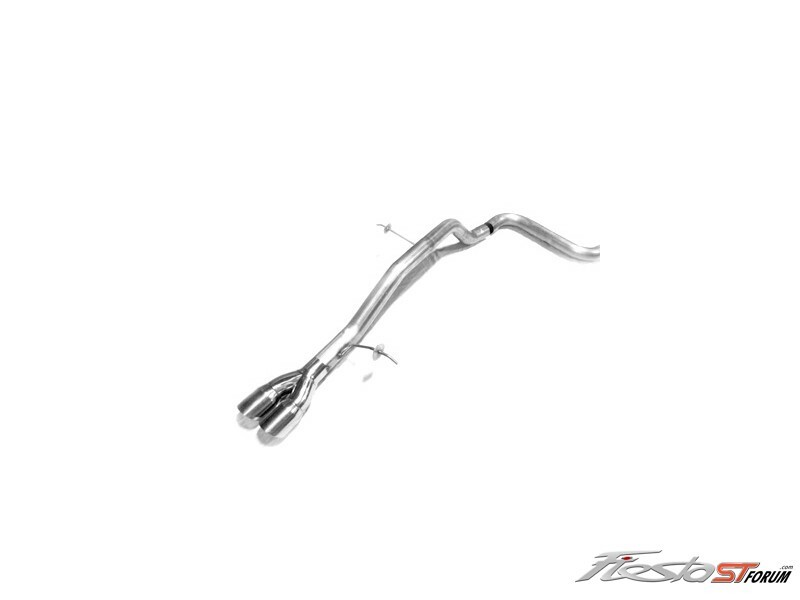 Do you know what size diameter the stock exhaust system is? And what size is the HiTech? There's a bit of drone, but not too much. Kind of hard to get rid of it all with a non-res system. Nothing at highway speeds though. Only when you're really going on it full. It's something you can control based on how you drive. If I go easy on the throttle, it sounds quite similar to stock...just a bit raspier. I believe stock is 2.25. The HiTech is 2.5. There isn't much point in going with anything wider as you're restricted by the turbo outlet. You're 100% right, drilling a hole doesn't come close to a proper after market exhaust.. ??? What's your issue dude? I chose the exhaust, I think it sounds fantastic, you're making a decision based on a youtube video made with a $50 camera with a crappy mic that was mounted 4" above the exhaust. It's a 4 cylinder 1.6L engine. 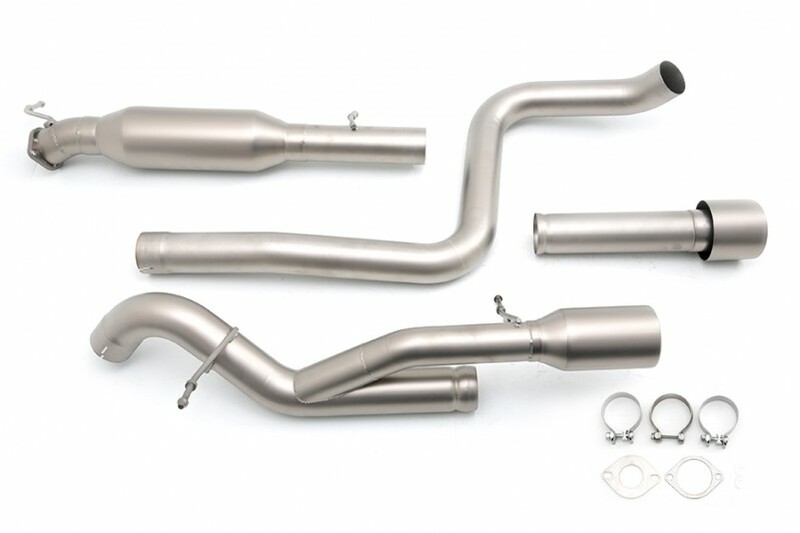 What do you think the exhaust is going to sound like? A turbo V8? What issue, I just agreed with you..
FYI : Fiat did it with a 1.4 litre, which means it's possible. No you clearly didn't, as your first post shot down my exhaust, which I like. I've read your forum posts. Nothing but negativity. Let people enjoy their own lives. If you don't have something good to say, don't say anything at all. Hey guys, I'm sure there is a lot of misunderstanding between these posts so lets try to forgive each other and be friends again. ConST thanks for the info, its really great to see guys like you who are trailblazing the FisT community and being the first to start modding their cars. 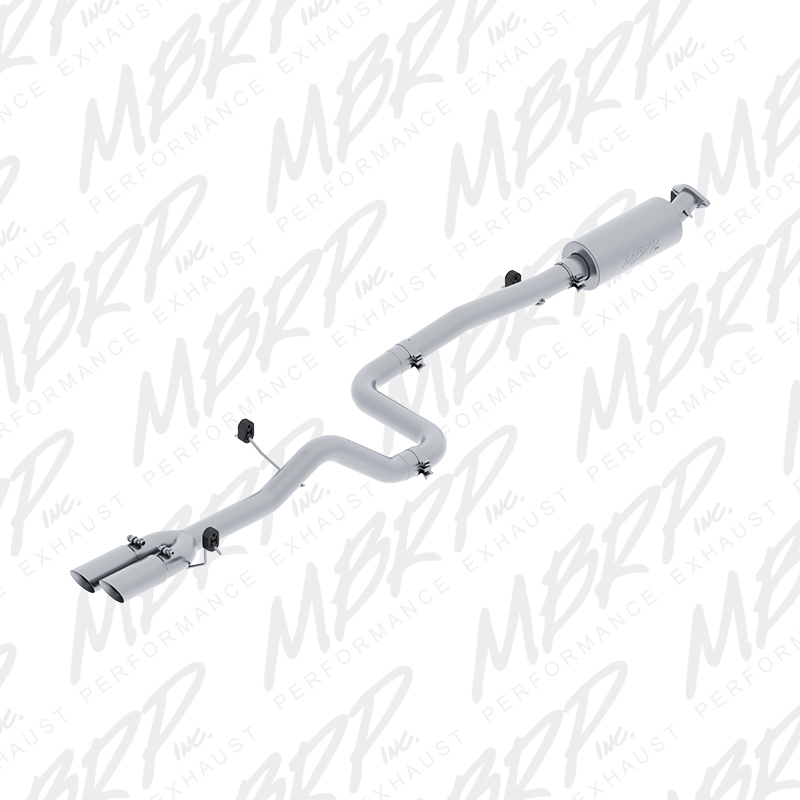 Do you happened to have pictures of what the exhaust system looks like from underneath the car? I think for those who find this system too loud, you can always add a 3" resonator in there. As an aside, the video does not do the sound justice in any way, shape, or form. It was recorded on a $49 KMart camera. You can hardly expect it to replicate the sound in real life. I've had many, many people tell me they love the tone of my exhaust. Crackly, deep, not tinny at all, and loud enough without being obnoxious. That looks great, definitely high quality stuff.